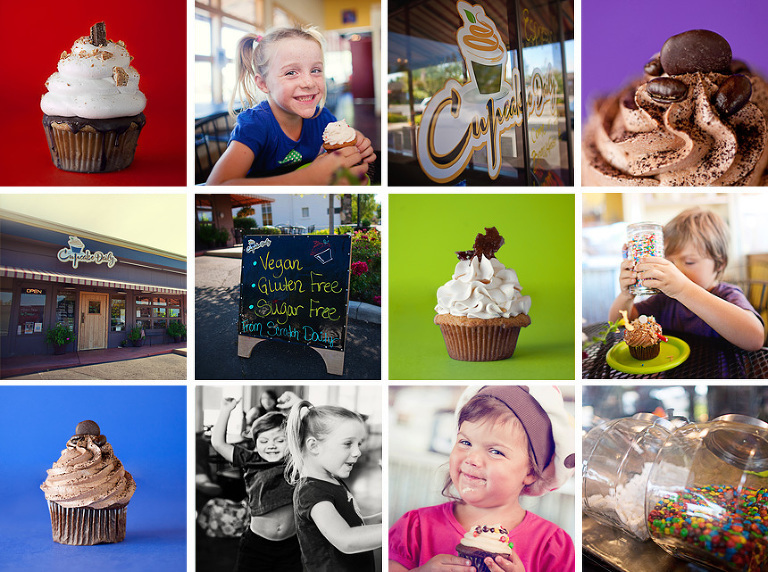 A few weeks ago while out with Autumn, we stopped at the cutest cupcake shop in Talent, Oregon, called The Cupcake Daily (Click to find them on Facebook:). We shared a Mint Chocolate Cupcake and it was SO yummy! After talking to the owner and finding out they were relatively new and a sweet little family operation and needed some photography, I was instantly interested! I don’t really have a lot of food photography experience, but it was something new and fun to do. 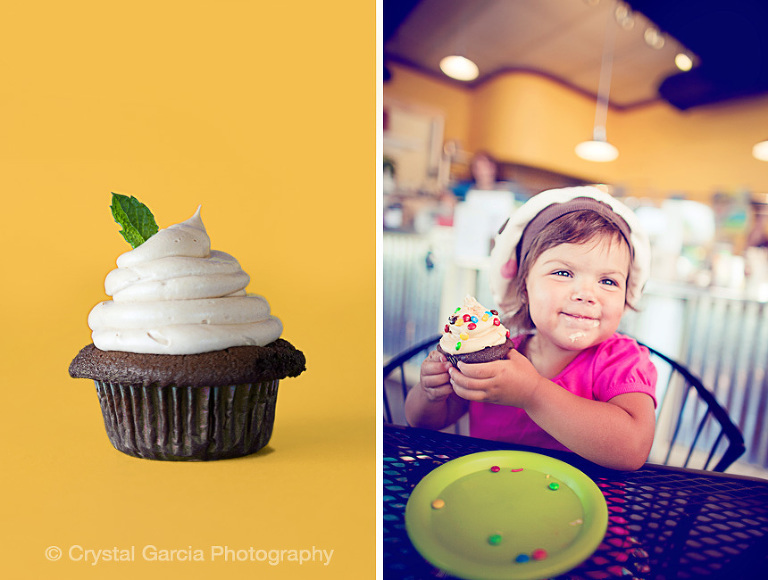 Last week I set up on a table in the shop and shot several different flavors and then my little Josiah and Autumn and one of their friends came in to enjoy some of their “create your own” cupcakes. 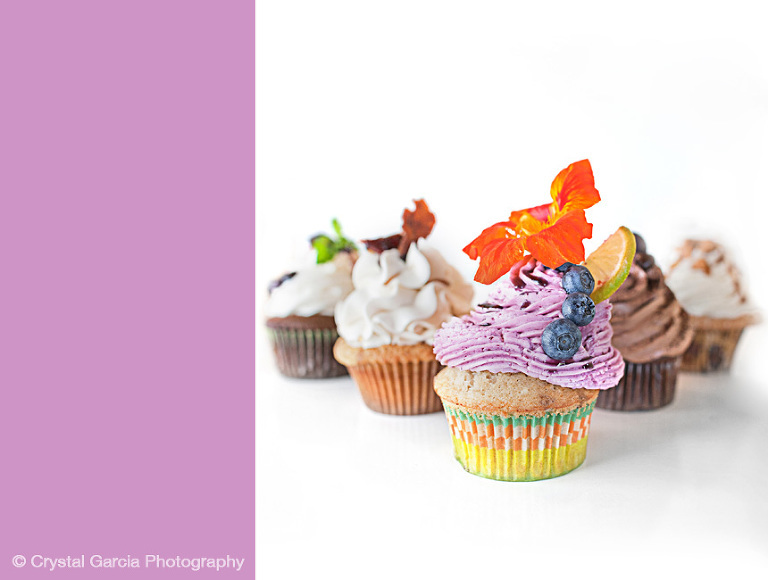 The kids love being able to choose a blank cupcake and add fillings, icing, and toppings. They couldn’t have been more happy. I can’t wait to do Autumn’s birthday cupcakes here! If you are in the area be sure to check them out, they also serve a yummy breakfast and lunch and their Facebook Page can tell you what specialty flavors they have each day! 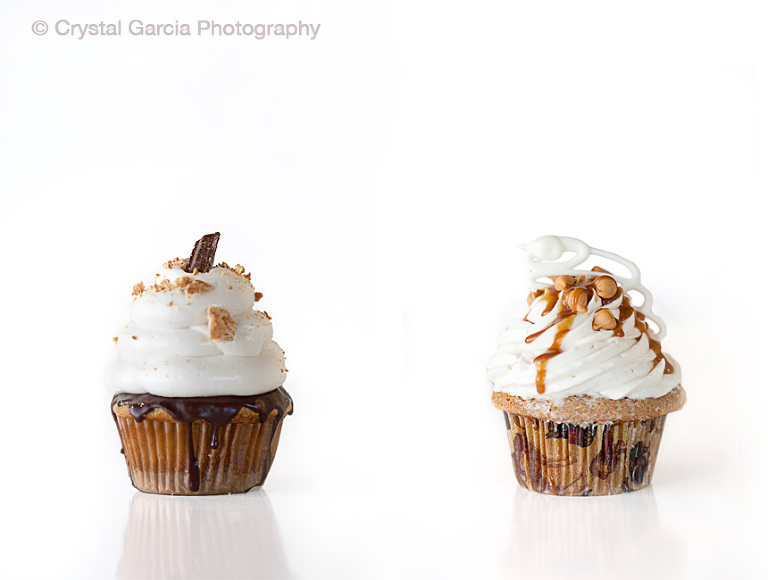 There Smore’s Cupcake is to die for! It has tiny little graham cracker crust, melted chocolate, marshmallow creme (which the toast, not pictured) and it is just amazing! 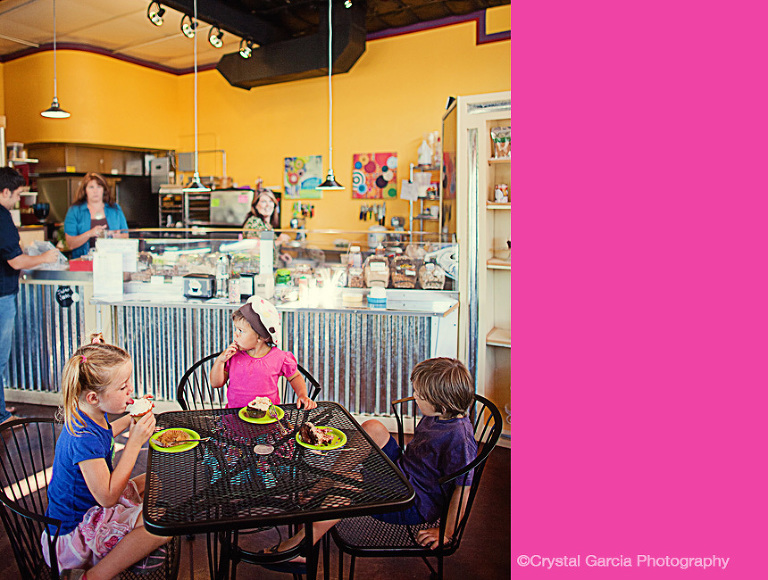 « Teach a Photography Class for Moms Near YOU!